Best Friend. Digital Painting - Adobe Photoshop. 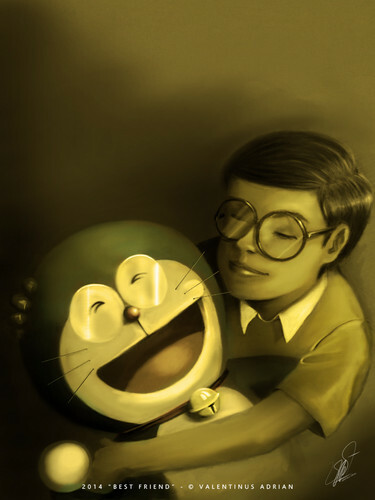 HD Wallpaper and background images in the doraemon club tagged: photo doraemon nobita. This doraemon fan art might contain placa giratoria.